10 Simple & Effective Plays For a High-Scoring West Coast Offense! Since the dawn of football, most teams have used the running game as the foundation for their offense. Overpowering opponents at the line of scrimmage, drawing in the defense, and looking to open up vertical passing lanes downfield. He transformed the game by using a combination of short, horizontal passing routes to control the ball and stretch the defense. His teams dominated the NFL on a steady dose of short yardage passes. Winning three Superbowls and creating one of the highest scoring offenses in league history. Plenty. Because West Coast concepts are not just for pro or college teams. 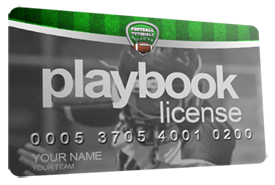 They're great for youth and high school football too! You don't need a quarterback with a cannon for an arm. Or big, fast receivers to get open downfield. It allows your kids to build confidence in the passing game, even if it's not a strong point. And the degree of difficulty on each play is much lower, so you can avoid the mistakes that often plague young quarterbacks (and kill your team's chances for a win). That means fewer interceptions, fewer incompletions, and fewer sacks. 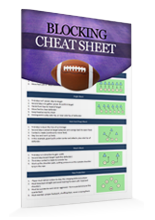 The West Coast Offense Playbook is packed with 10 fun and effective football plays designed for youth and high school teams. Slot Trail: A fantastic zone buster - the split end clears out the weak side hook zones, allowing the quarterback to fire the ball in with confidence if he times the throw correctly. HB Slip Screen: Facing an over-aggressive pass rush? Call this play and get ready for an explosive gain! HB Sweep: If you've got a running back who can get to the edge and make tacklers miss in space, you'll want to call this play early and often! I've pulled together in one simple collection the most essential West Coast Offense plays you need, to help your team build an unstoppable offense. 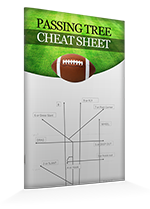 Click the Add to Cart button below to get instant access to the West Coast Offense Playbook - Risk Free for just $7. YES, I want in! I want access to the West Coast Offense Playbook, plus the extra licenses, the cheat sheets and the top 10 competitive drills. Please give me INSTANT access to this step by step offensive system right now! 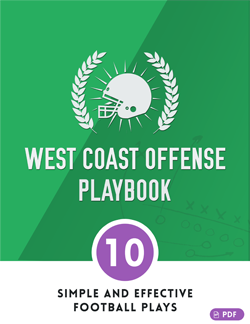 Just download the West Coast Offense Playbook today and you'll get instant access to a complete offensive system you can start using today! 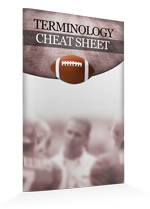 Click here to get instant access to the West Coast Offense Playbook now for just $7! 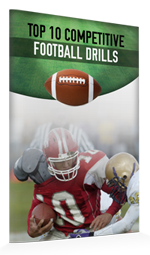 The West Coast Offense Playbook is designed for youth and high school teams from age 6-16. The focus is on basic plays that are easy to teach and simple to execute. Perfect for kids of all ages and competitive levels. 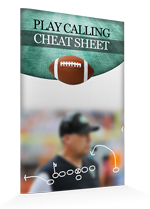 Hurry... Get The West Coast Offense Playbook Now!